The ecology of bryozoans is not an obvious immediate attention-grabber, but Mark Ward of Somerset Wildlife Trust devoted five years of his life to it. Mark is now in the world of community outreach, based on the Somerset coast and working for the local Wildlife Trust, but made bryozoans the subject of his PhD thesis. He then acquired a PGCE and flirted with teaching before making a career with the Field Studies Council and Wildlife Trusts. All this has helped him make a success of his current role as Somerset’s Brilliant Coast Project Officer. This is funded by the Hinckley power station Community Support Fund, which is intended to provide some compensation for Somerset residents affected by the massive Hinckley C construction project. 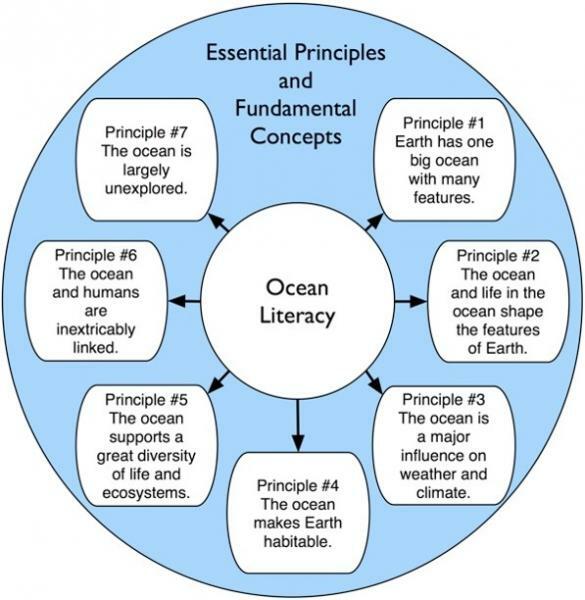 One of the key concepts that Mark aimed to imbue in students on field courses was Ocean Literacy; that is, the awareness of what the ocean (there’s only one as they’re all connected…..) provides the world, rather than just the opportunity to learn how to sample with a quadrat along a transect, count limpets, analyse the results and pass an exam. He's conducted surveys with students to identify awareness levels before and after the FSC corses, and found, predictably, that this varies with publicity of issues such as plastic microbeads. 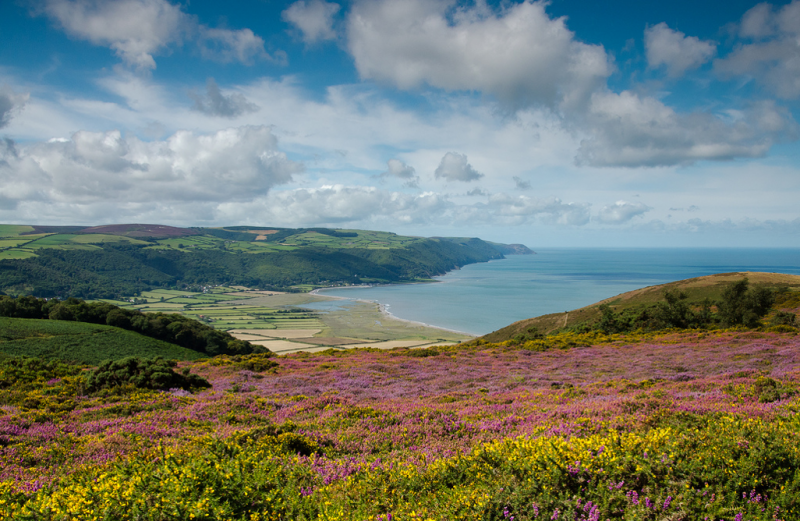 He’s brought this wider awareness to his new role, but one of his first jobs was to acquaint himself with the Somerset coast from Porlock round to Brean Down. He’s honest enough to admit that, at first sight, this coastline is not the prettiest, having muddy waters and more than its fair share of holiday and caravan camps. 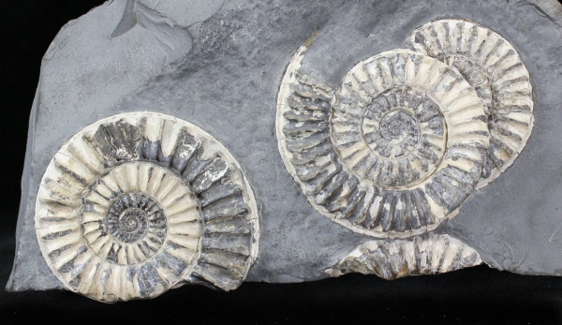 He pointed out that the geology in significant stretches produces excellent long rockpools, Porlock has a long pebble ridge with saltmarsh developing behind it, Blue Anchor beach has alabaster outcrops and Jurassic-age fossils, being of the same geological era and type as the Dorset Jurassic Coast. Finally, there’s sand dune ecology at Berrow. Mark has approached his role with considerable energy and organised a schedule of activities, including a bioblitz and shore activities such as rockpool rambles and biotope surveys. He sees considerable potential and synergy in groups working together, and hopes that Coastwise members can become involved in Somerset's Brilliant Coast and help provide guidance to the uninitiated.